As reported in the New York Times (10.19.14), Whole Foods Market is fighting to maintain its sales growth as organic, high-quality food becomes increasingly available at more affordable markets. In light of this “food war” Steven Overman’s The Conscience Economy: How a Mass Movement for Good is Great for Business becomes more relevant every day. As reported in the New York Times (10.19.14), Whole Foods Market is fighting to maintain its sales growth as organic, high-quality food becomes increasingly available at more affordable markets. In light of this “food war” Steven Overman’s The Conscience Economy: How a Mass Movement for Good is Great for Business becomes more relevant every day. Whole Foods paved the way for organic, sustainable, responsibly grown food to become available for public consumption, always with the secondary side effect of being expensive. However, as Overman notes, this trend has now become powerful as a mass market movement transcending its roots at upmarket stores and farmers’ markets. Companies such as Walmart, are now finding it both attractive and profitable to offer affordable, healthy food options with transparent information about where those foods come from. Even McDonalds is launching its own campaign to reverse the image of their food as unhealthy and ecologically irresponsible. 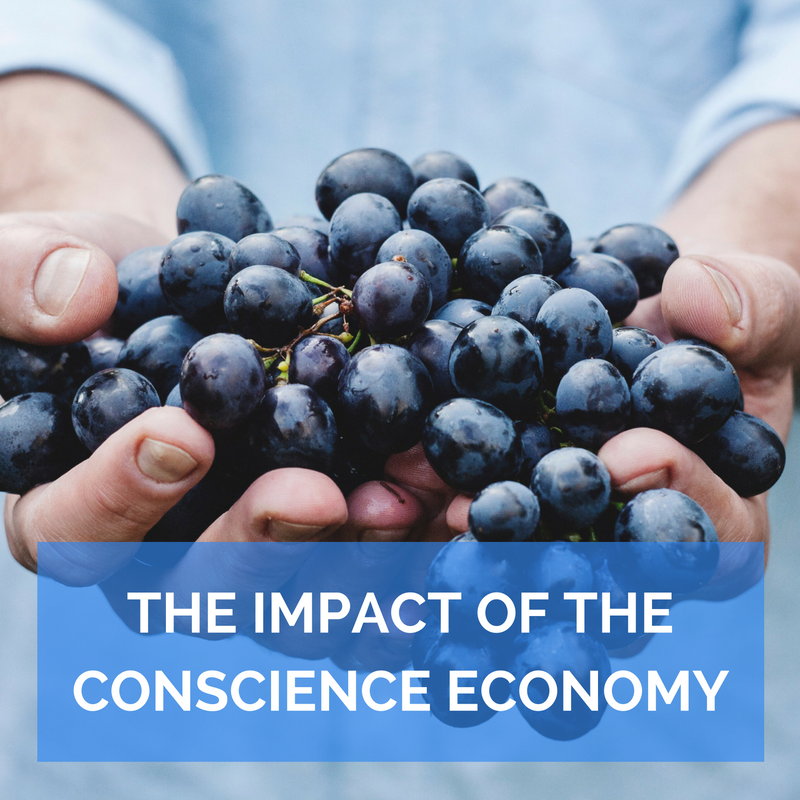 In order to compete and be relevant in this world today, companies have to take the popular groundswell of feeling about responsible capitalism into account, and Steven Overman’s The Conscience Economy is an essential guide.